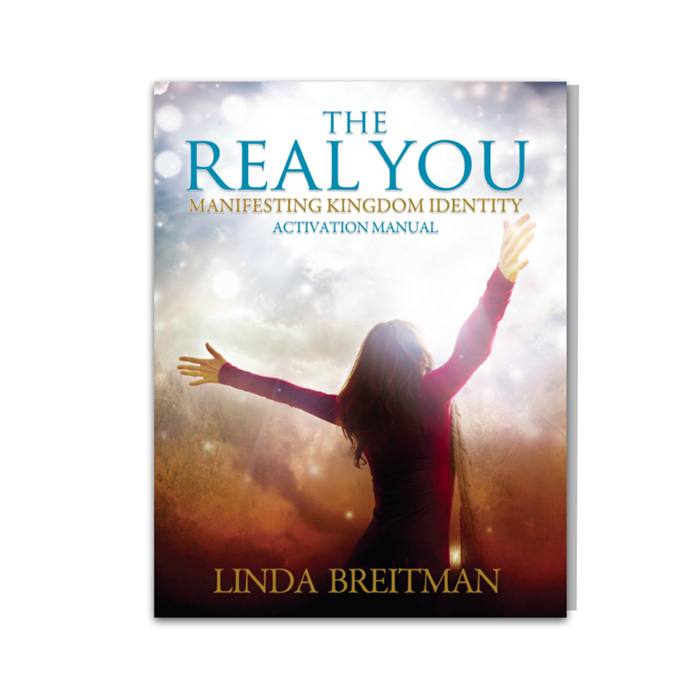 This Activation Manual is an immersive training guide that accompanies Linda’s book, The Real You. 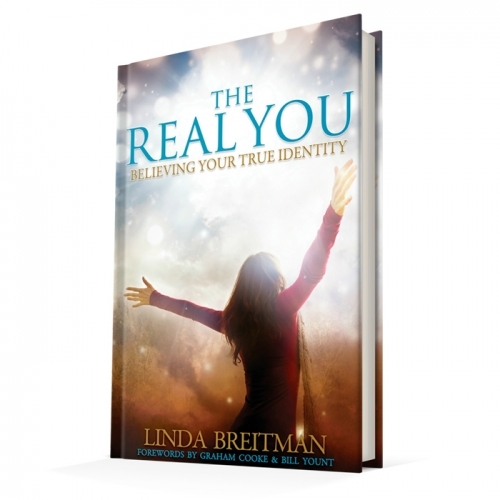 This 11-week manual will compel you to see yourself through God’s eyes, demolish limiting mindsets, and align your thoughts with your true identity. 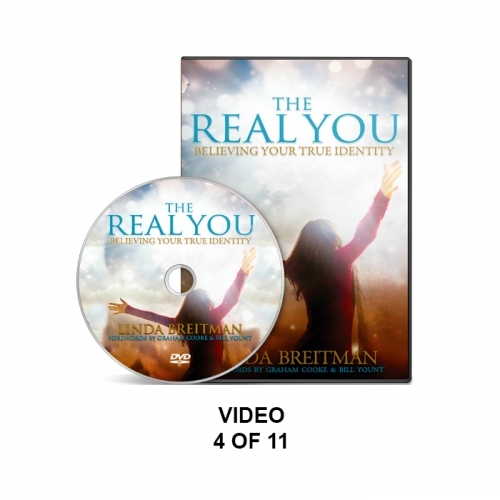 You are a supernatural being with a supernatural identity. 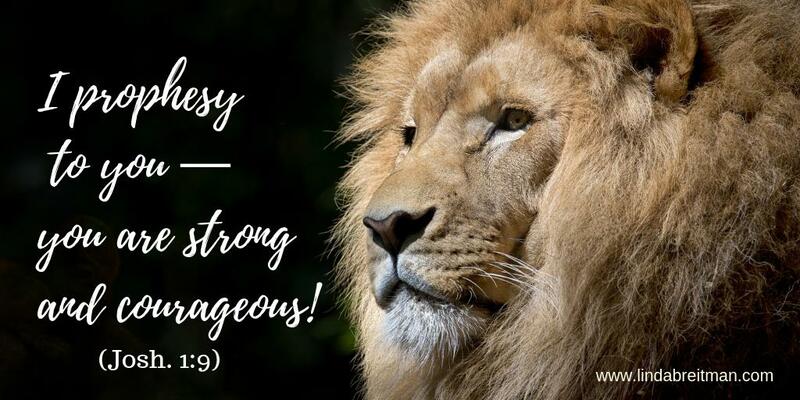 When you are in agreement with your God-ordained identity, God’s plans and purposes come alive in you.